• Offers a panoramic overview of the entire Bible, providing a valuable context for personal understanding and an application of every book in the Old and New Testaments. • Presents clearly and concisely the theme and lessons of each book. 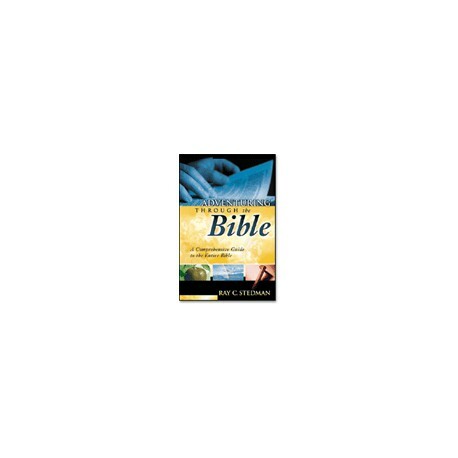 • Provides summary outlines for all 66 books of the Bible. • Features commentary, personal stories, and historical anecdotes that make Scripture accessible and useful in a readable and entertaining way. • Promotes spiritual growth by offering knowledge and insight you won't find in any other reference work.